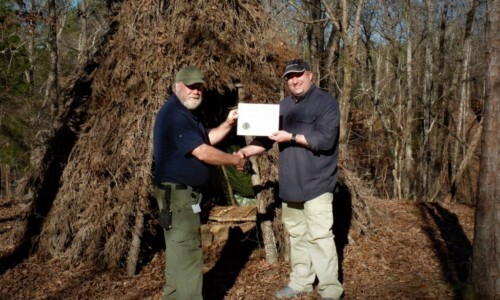 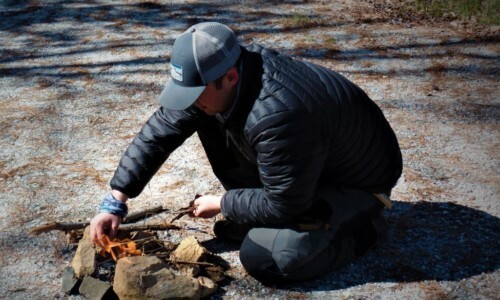 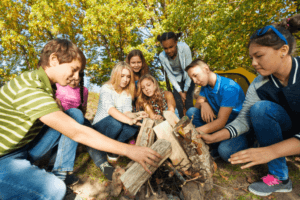 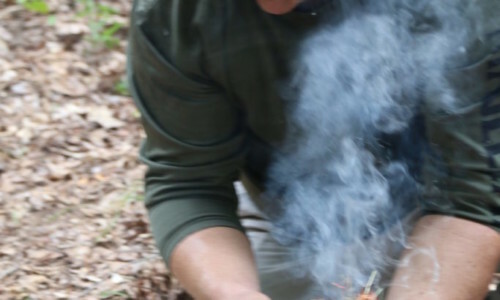 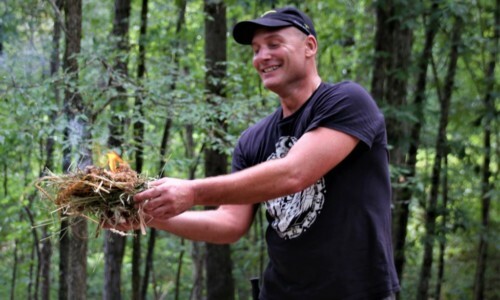 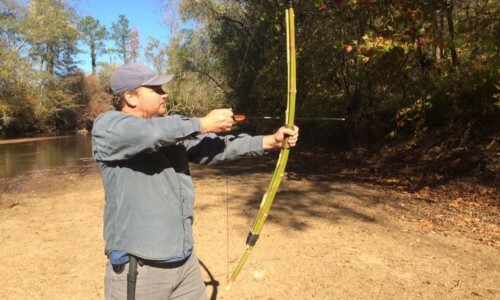 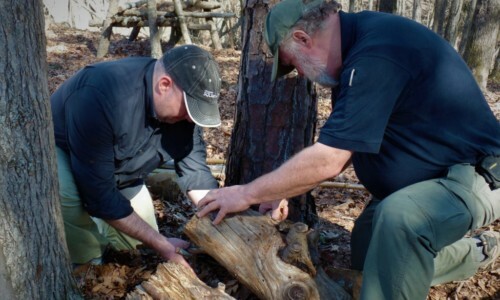 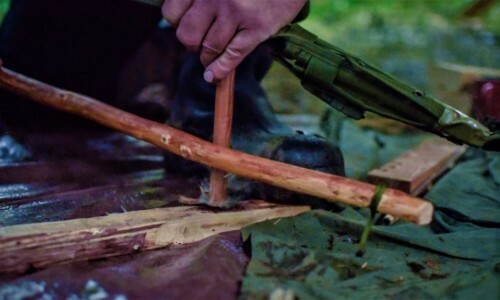 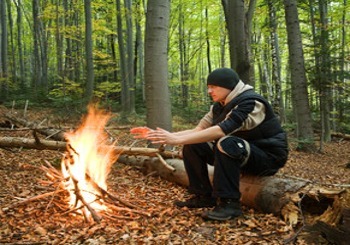 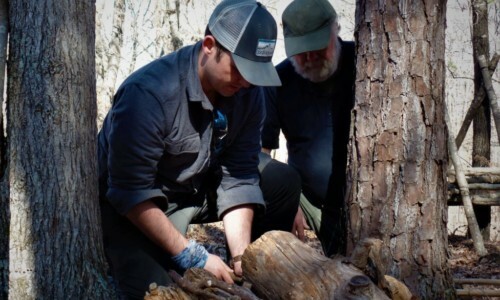 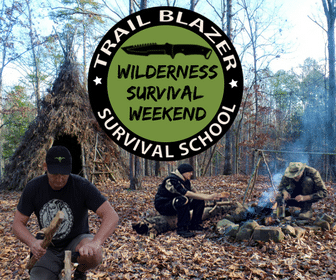 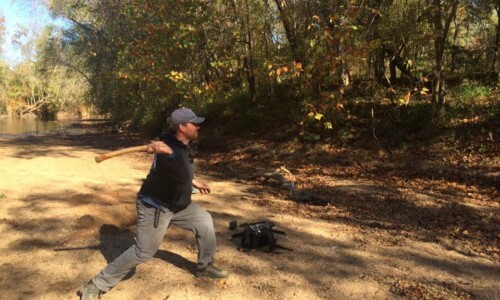 Wilderness Survival Weekend – Trail Blazer Survival School, Inc.
Embark on an authentic survival experience with our qualified and experienced instructors. 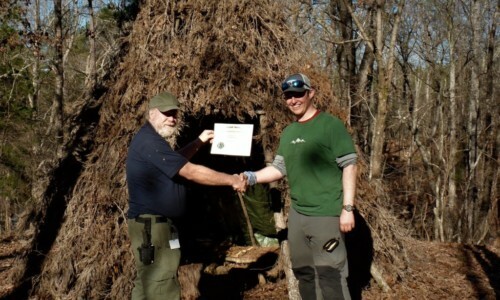 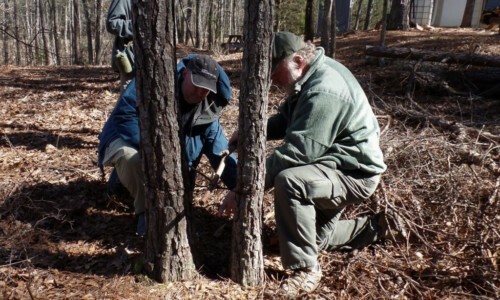 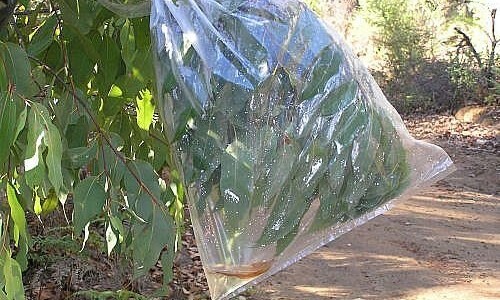 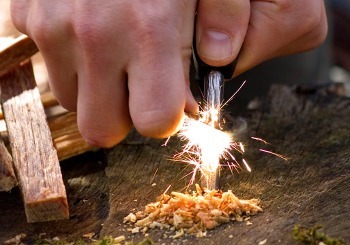 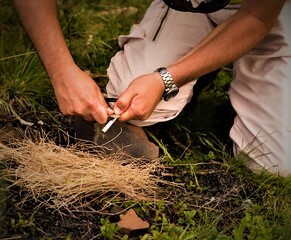 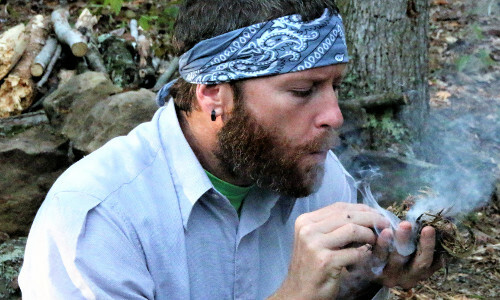 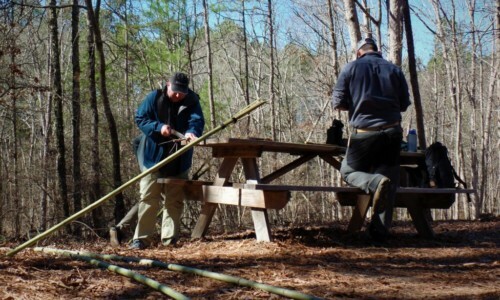 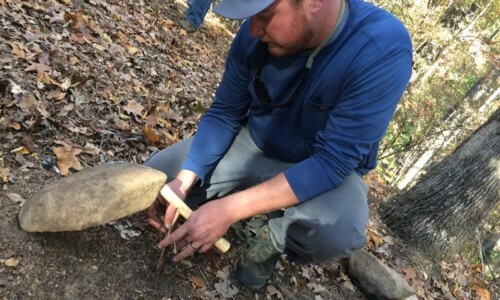 This wilderness course is 100% hands-on; it is not just a class, it’s an experience. 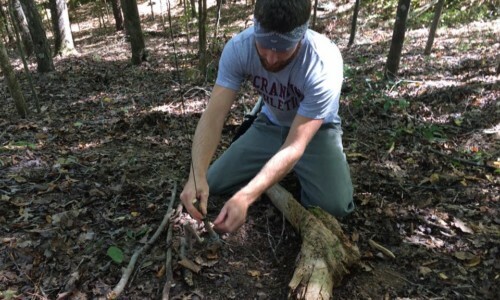 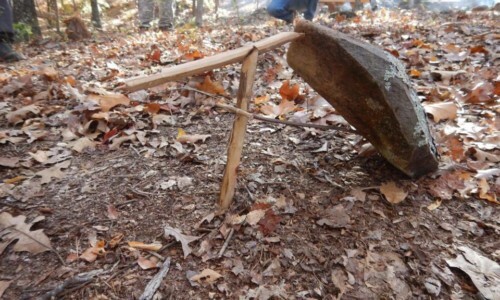 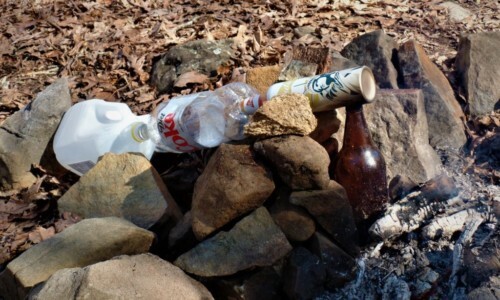 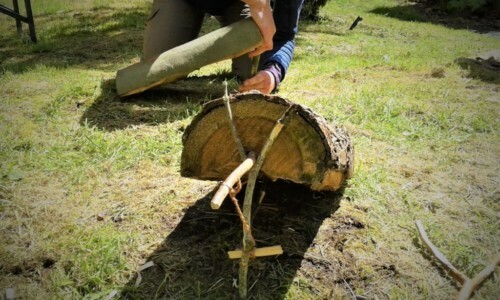 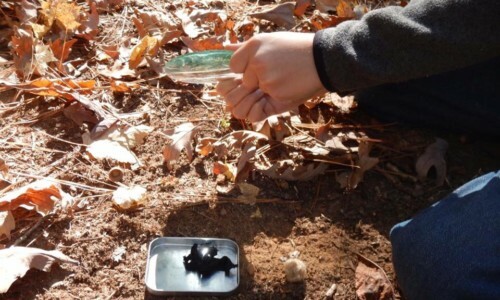 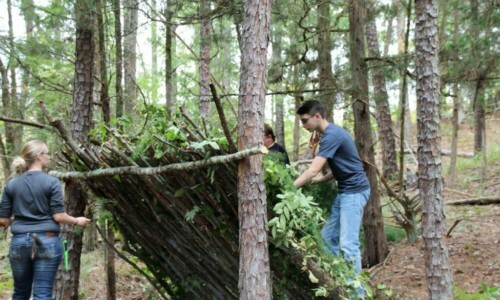 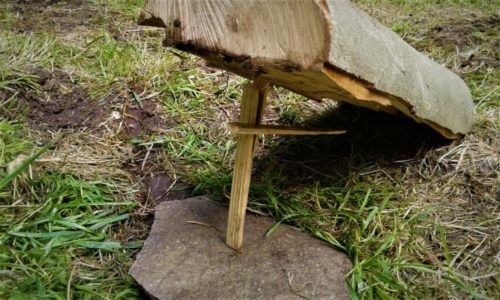 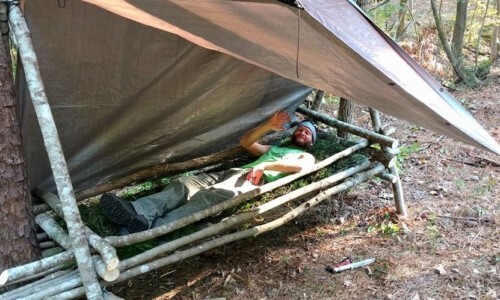 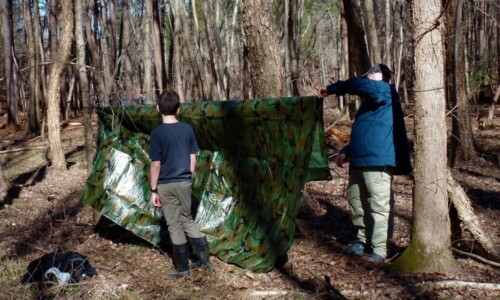 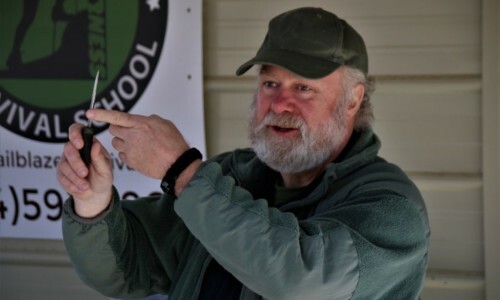 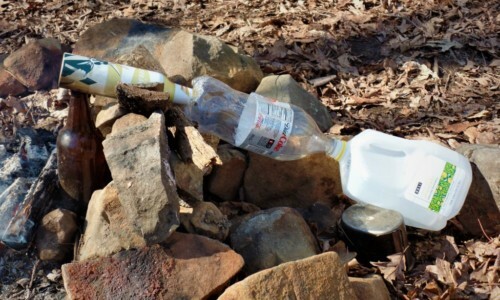 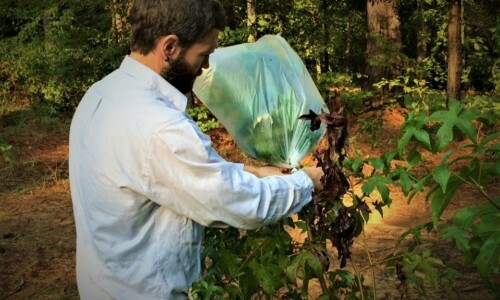 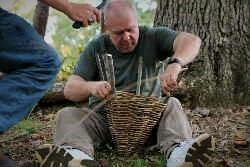 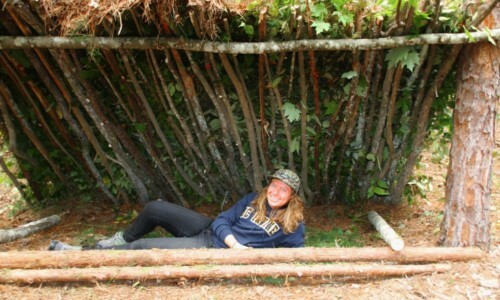 Using a 10-item kit provided by Trail Blazer Survival School, participants will make their own shelter, procure their own food and water, make their own traps and more. 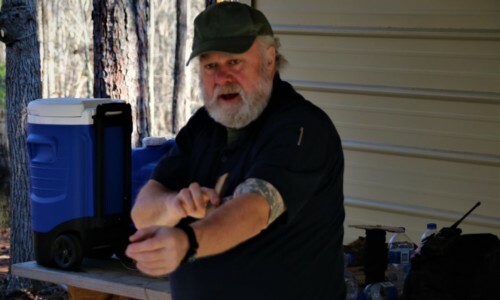 Instructors will guide participants through each task, however, when the weekend is over, participants will have survived purely by their own hands and hard work. 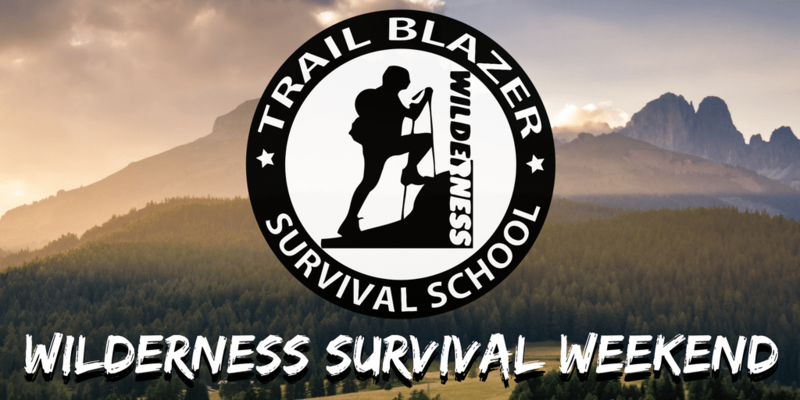 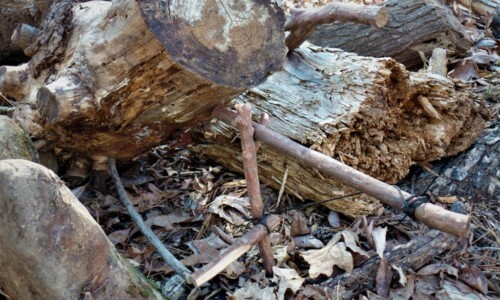 Learn survival skills by actually surviving (under the watchful eyes of Trail Blazer’s instructors). 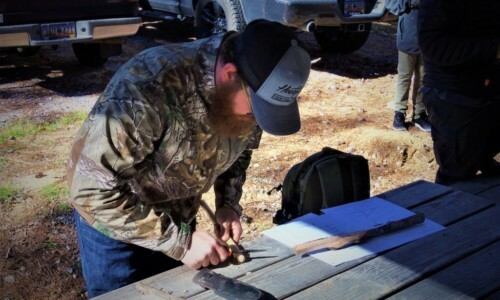 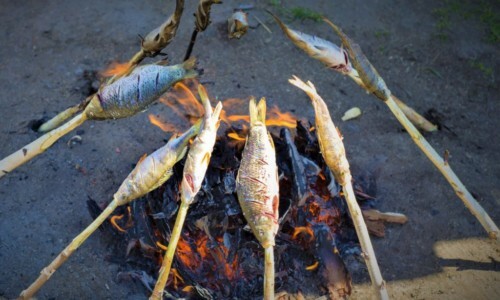 If you are interested in a true survival experience that will equip you with knowledge and experience to live off the land, register below.